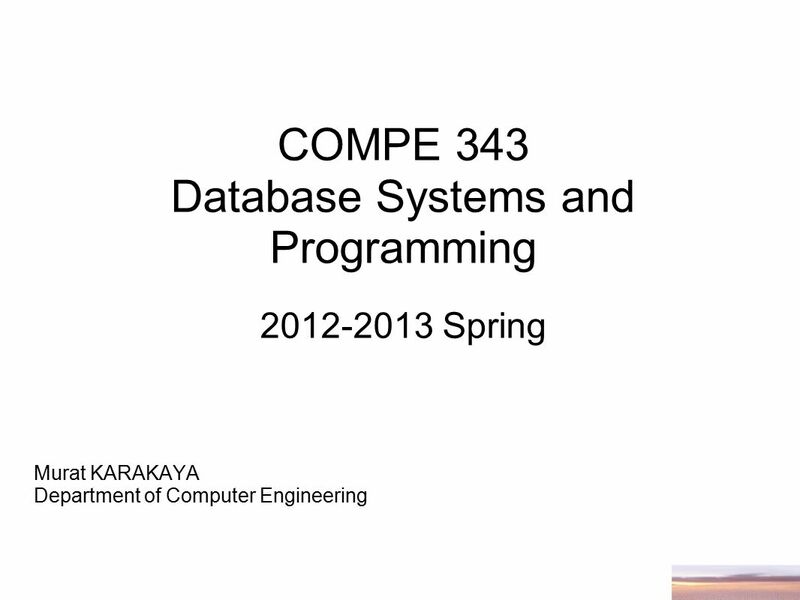 COMPE 343 Database Systems and Programming 2012-2013 Spring Murat KARAKAYA Department of Computer Engineering. 5 Grading (Tentative) Midterm(s) / Pop Quizes*30% LAB (Midterm+Final) 30% Final Exam 35% Attd. 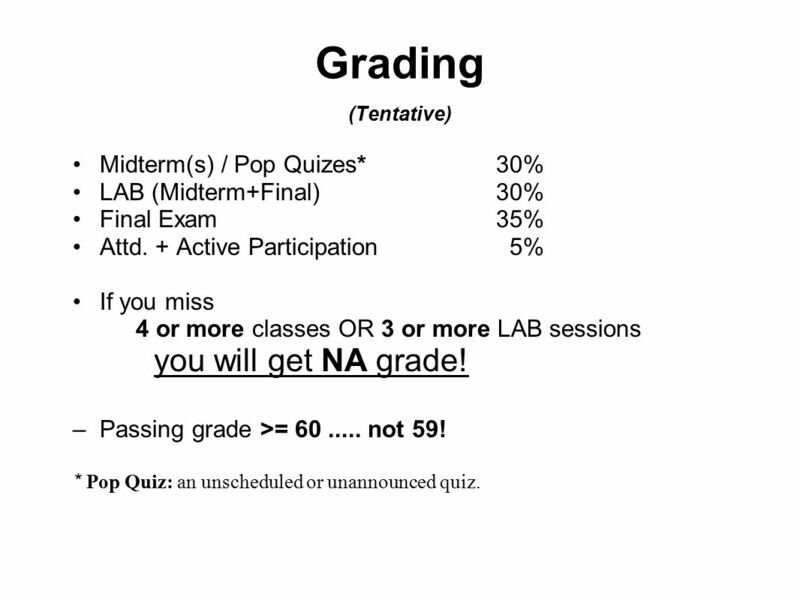 + Active Participation 5% If you miss 4 or more classes OR 3 or more LAB sessions you will get NA grade! –Passing grade >= 60..... not 59! 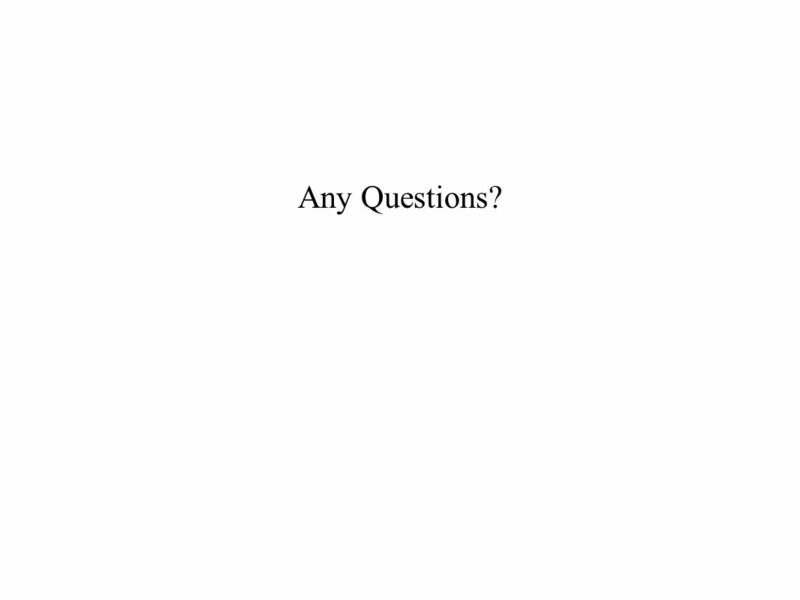 * Pop Quiz: an unscheduled or unannounced quiz. 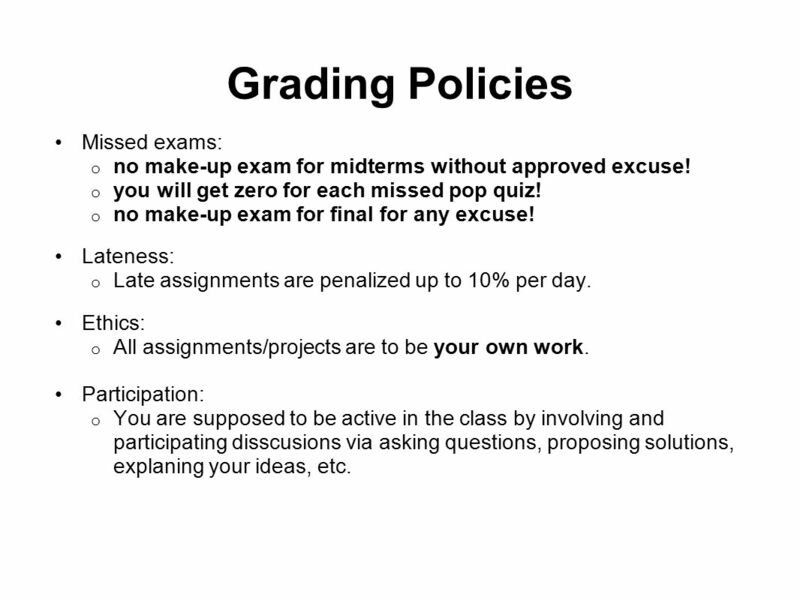 6 Grading Policies Missed exams: o no make-up exam for midterms without approved excuse! o you will get zero for each missed pop quiz! o no make-up exam for final for any excuse! Lateness: o Late assignments are penalized up to 10% per day. Ethics: o All assignments/projects are to be your own work. Participation: o You are supposed to be active in the class by involving and participating disscusions via asking questions, proposing solutions, explaning your ideas, etc. 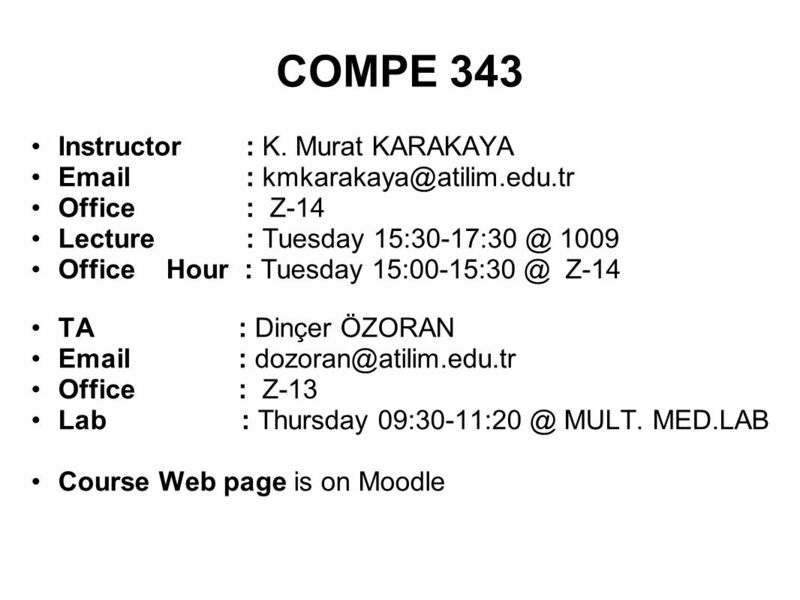 Download ppt "COMPE 343 Database Systems and Programming 2012-2013 Spring Murat KARAKAYA Department of Computer Engineering." 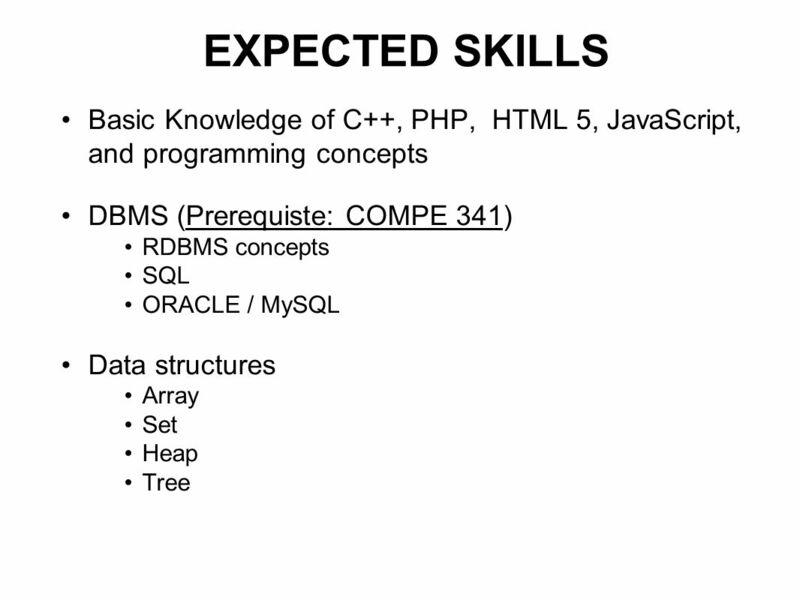 CS2008 Data Management CS5035 Introduction to Database Systems Nigel Beacham based on materials by Dr Yaji. INTERNET SHIELD COURSE F-SECURE ® ANTI-VIRUS CLIENT SECURITY 6. SW381: Web Applications Development Prerequisite: SW211 (Introduction to Software Engineering) Instructor: Dr. Mohammad Anwar Hossain Office: Room 2058. UFCE8V-20-3 Information Systems Development 3 (SHAPE HK) Lecture 1 Module Introduction & Outline. CMPT 354 Database Systems I Spring 2012 Instructor: Hassan Khosravi. I Gde Dharma Nugraha Sistem Basis Data (P+) EEC (3 sks) Departemen Teknik Elektro, Fakultas Teknik Universitas Indonesia. FINAL EXAMINATION SCHEDULE SPRING 2009 MAY 15 – MAY 22 NOTE: A class that meets at more than one of the times on this final examination schedule will take. COMPE / SE / ISE 493 Project Orientation 2013 Fall Murat KARAKAYA Department of Computer Engineering Barış ÖZKAN Department of Information Systems Engineering. 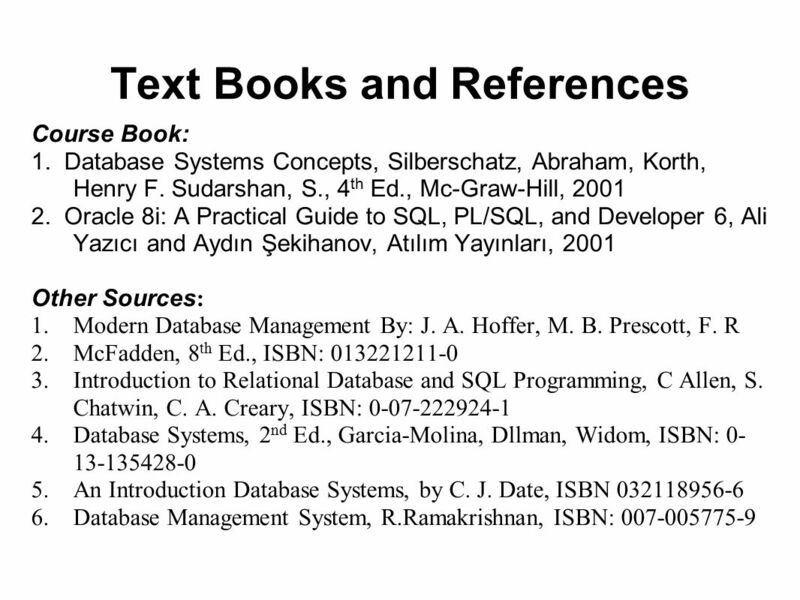 COMP 5138 Relational Database Management Systems Sem2, 2007 Lecture 0 Course Overview. Lecture 1 Intro Databases and Information Systems DT210 S McKeever 1. 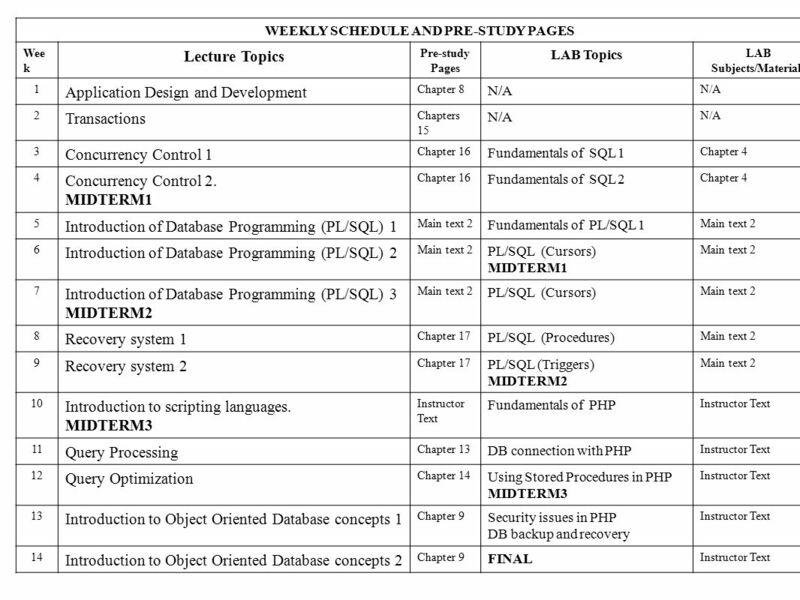 Fundamentals, Design, and Implementation, 9/e SI654 Database Application Design Instructor: Dragomir R. Radev Winter 2005. 1 IS380 Class Agenda 01/11/05 Sock H. Chung 1.Syllabus 2.Chapter 1 3.Introduction 4. Request.